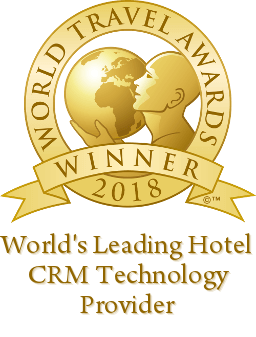 Thursday, October 4, 2018 – Frankfurt, Germany – Fleming’s Hotels, a modern leader in the business & leisure hospitality marketplace in Germany, has selected Cendyn, the leading hotel sales, and CRM provider, as the group’s CRM technology partner. Fleming’s Hotel Management und Servicegesellschaft mbH & Co. KG, with its headquarters in Frankfurt, am Main, was founded in 1990. Altogether, the portfolio includes 20 accommodation establishments: Ten four- to five-star hotels of the Fleming’s Hotels & Restaurants brand in Frankfurt, Munich, Vienna and Zurich, and soon a new hotel in Hamburg. 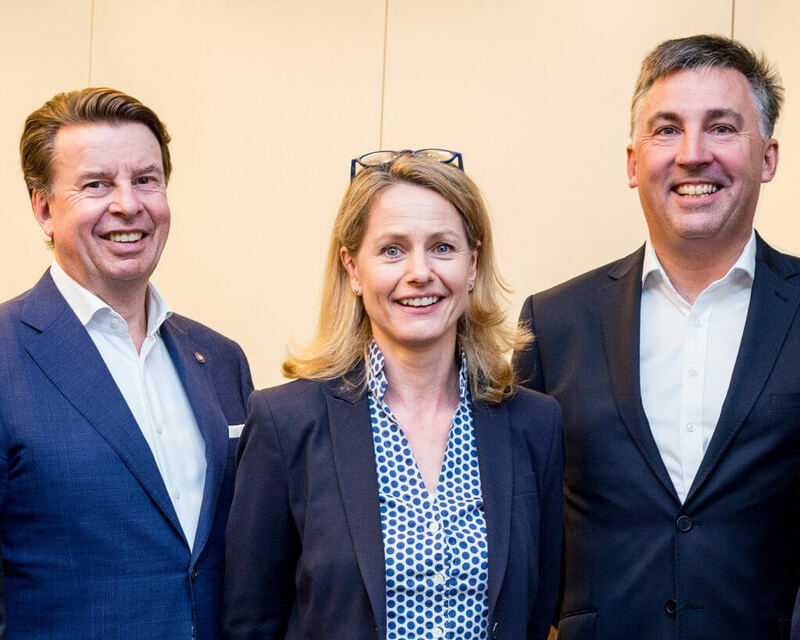 Furthermore, Fleming‘s GmbH & Co. KG operates the Savigny Hotel Frankfurt City, franchise enterprises with Deutsche Hospitality and the IntercityHotel GmbH, as well as three boarding houses of the “LiV’iN Residence by Fleming’s” brand. Fleming‘s GmbH operates in Germany, Austria, and Switzerland and employs around 650 employees.